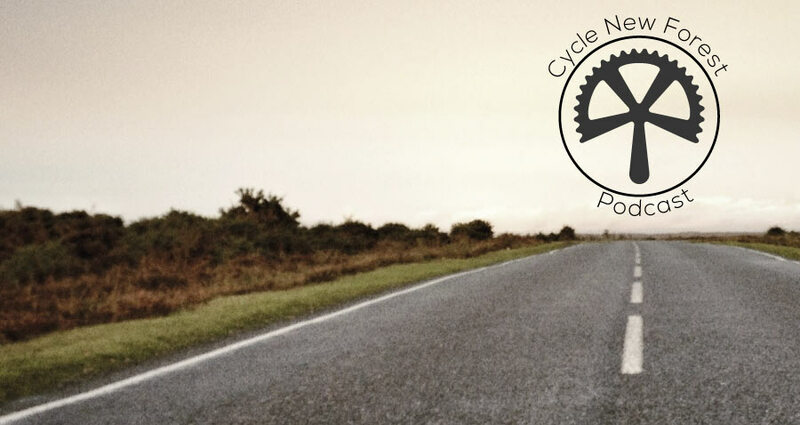 Welcome to Episode 5 of the Cycle New Forest podcast (scroll down for audio). Thanks for listening and please leave your thoughts in the comments section below or follow us on Twitter. We do not profess to have all the answers, or always be right, so discussion is good!